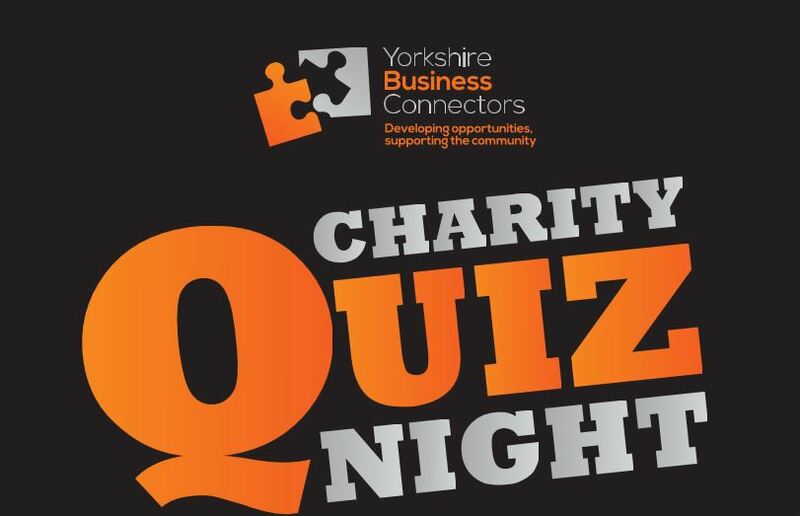 The Yorkshire Business Connectors would like to invite you to a very special charity quiz night, held in The Fantastic Media Suite (via the on-site gym entrance) at The John Smith’s Stadium, Huddersfield, on 24th January 2019. Teams of 4-6 contestants will go head to head over various round in categories such as general knowledge, pictures, music and films. The event will be held in support of The Howarth Foundation – a charity for the prevention of relief of poverty in respect of individuals who are, or who have recently been, homeless in the districts of Leeds and Kirklees. They do this by actively sourcing employers willing to offer employment and by providing those individuals with support and guidance. The quiz will start at 7pm and will finish approximately 9:30pm. Guests will receive complimentary food and a glass of wine on arrival, sponsored by Yorkshire Business Connectors with a paid bar available on the night.